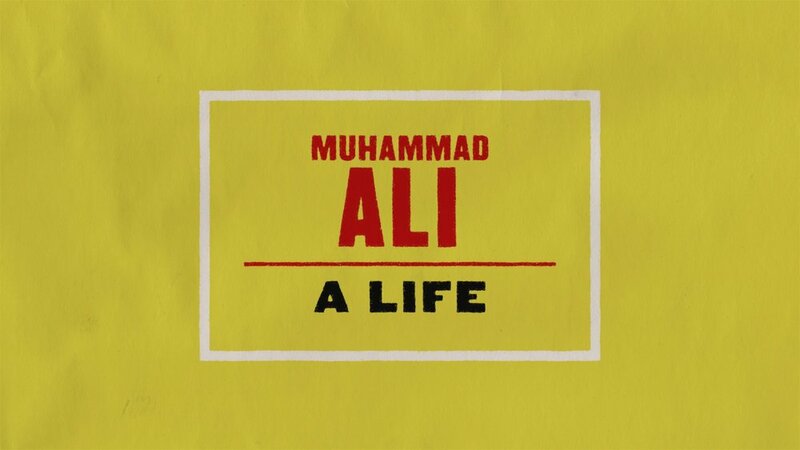 Muhammad Ali: A Life takes a look back at the life and career of the world champion boxer and activist. No athlete has ever contributed more to his country or to the world than Muhammad Ali. Through analysis and appreciation his story is told by some of the men and women who understood him best; including biographer Thomas Hauser, former New York Times columnist Robert Lipsyte, and boxing enthusiast Rosie Perez.